Many household goods and pharmaceutical products must be contained in child resistant (CR) packaging to mitigate the risk of accidental poisoning by making it difficult for children to access and ingest the substance. 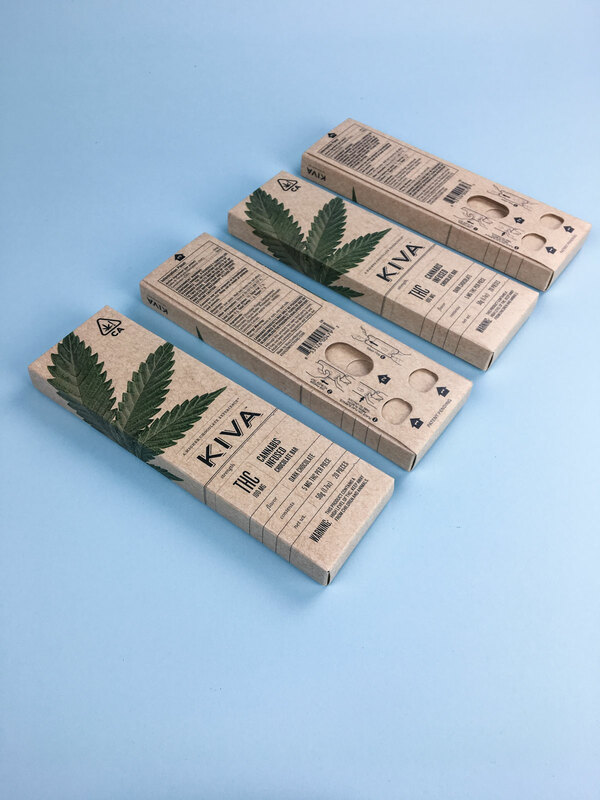 An emerging industry where this is particularly important is that of cannabis infused products: marijuana can be very harmful to children if accidentally consumed, and edibles that look similar to non-cannabis infused snacks are known to pose a particular threat to children. 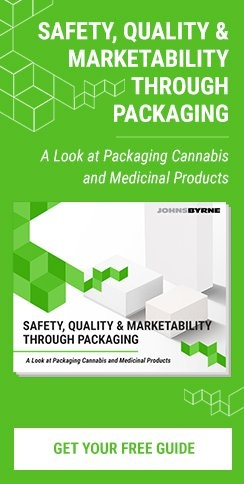 For cannabis products, pharmaceuticals, nutraceuticals, and more, CR packaging is required by law to keep children safe from potentially dangerous products. To be compliant with federal regulations, CR packaging must undergo a rigorous testing protocol to demonstrate that it is both difficult for children under 5 to open, and easy for adults to open and reclose. Print Effects. When meeting federal requirements for child resistant packaging, there’s no need for that to get in the way of a one-of-a-kind packaging solution. Printing effects like embossing and debossing add a three-dimensional aspect to the packaging design and draw the eyes of adult consumers. Reticulation can also be used to produce a textured appearance. Interactive Elements. Doors, reveal flaps, foldouts, tear-aways, and other interactive elements invite the consumer to engage with the product in a tactile and tangible way. Captivating Colors and Designs. Child-resistant doesn’t have to mean boring; there’s no need for your CR packaging solution to be bland, dull, and functional without a visual appeal. Intricate designs, bold colors, metallic foils, and other captivating visual effects draw consumers in. At JohnsByrne, we’ve never believed in a one-size-fits-all approach to packaging. 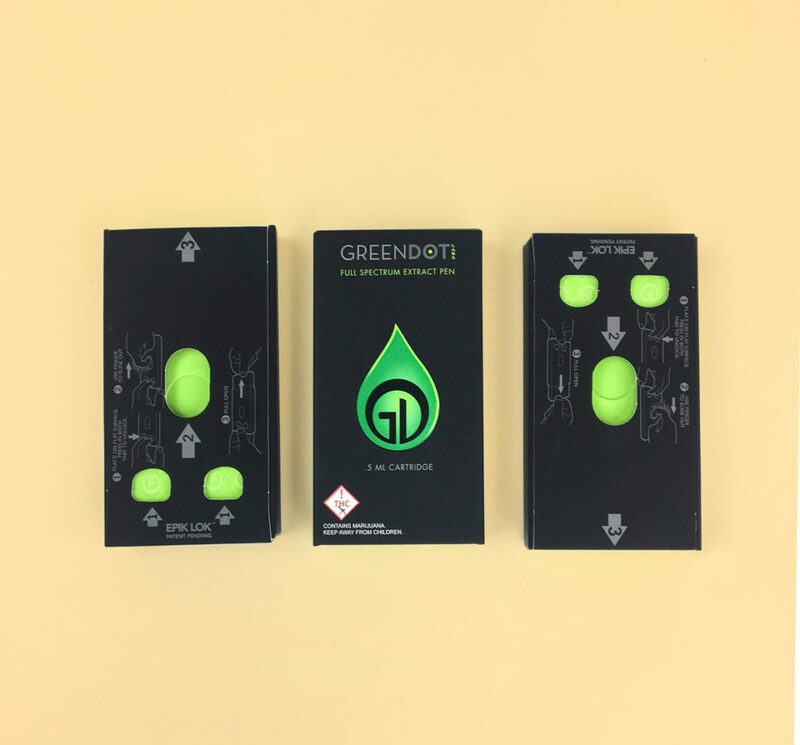 We believe that each brand and product is unique, and that packaging plays an integral role in communicating the brand message and identity to the consumer. It is our goal to constantly innovate new packaging solutions that address the structural needs of our clients without compromising aesthetic appeal or branding.